Oh Nebraska. You silly midwestern state. You just can’t seem to figure out what you want. 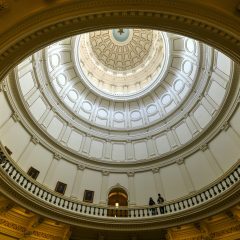 Senator Tommy Garrett recently introduced the Cannabis Compassion and Care Act. The bill outlines a plan to create a highly regulated medical marijuana system for seriously ill patients and could be monumental for Nebraska. If signed into law, this could relieve the suffering of thousands of patients by allowing the cultivation of up to 12 plants and six ounces of cannabis per patient. Oh wait, that’s right. 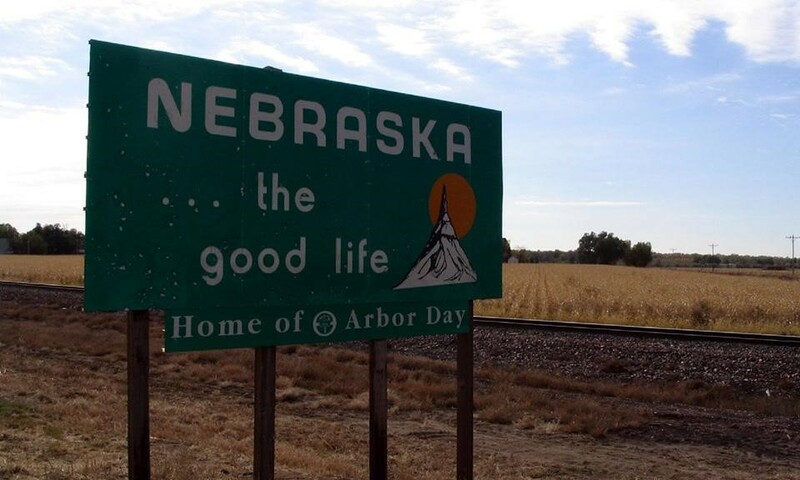 Nebraska, despite this new proposed law, is currently suing Colorado for their legalization of recreational cannabis on the grounds that Nebraskans are (legally) procuring cannabis in Colorado (possibly for dire medical ailments) and bringing it back across the border to their home state of Nebraska. This, as Nebraska’s case argues, has caused undue stress and financial strain on the local law enforcement, who have been arresting and sending otherwise completely lawful citizens to court over legally obtained cannabis. But if they were to legalize cannabis for medicinal use, wouldn’t that almost negate the problem completely? It would appear that Nebraska’s stance on cannabis is a bit bipolar, but don’t worry, Nebraska – there are (medical) strains for that! The situation in Nebraska is so overwhelming, it's painful (there are also strains for that). We'll see what happens with both the lawsuit and the possibility of Nebraska legalizing medical marijuana. Can the two coexist without people accusing Nebraska lawmakers of hypocrisy?